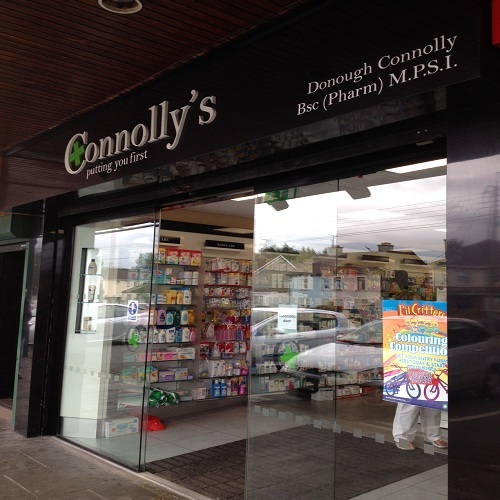 At Connollys Pharmacy we dispense all types of prescriptions: private, medical card, long term illness etc. 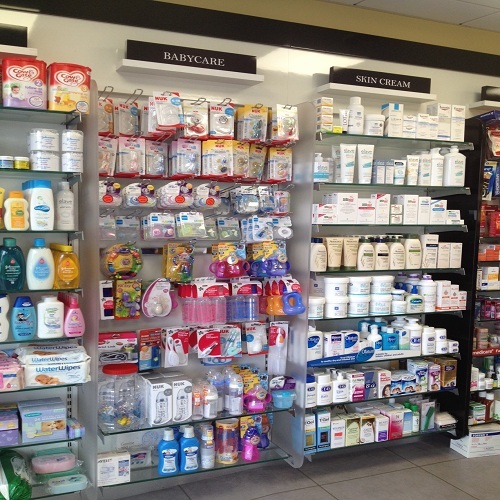 Our pharmacists and pharmacy team are always available to give you advice when you need it. 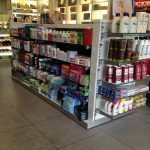 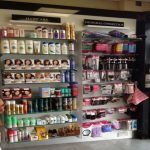 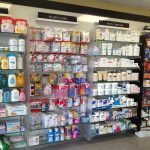 We stock an extensive range of over the counter medicines and skincare products. 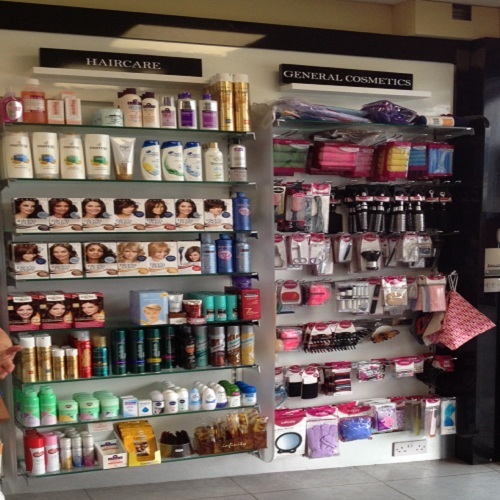 open to 6:30 pm weekends and free parking.